The warmer, longer days of spring are enough to excite us about the coming season. And while we certainly should enjoy the benefits it ushers in, we should also take advantage of the longer days to get in some spring cleaning at the office. We get it, accounting and taxes aren't the most glamorous of topics. However, keeping these areas of your business in order creates the very opportunities to experience the more glamorous side of life. And as with most jobs that seem daunting, taking them one step at a time--breaking them into smaller pieces-- is much easier to accomplish. We have two great articles that cover cleaning up the books for you to read. 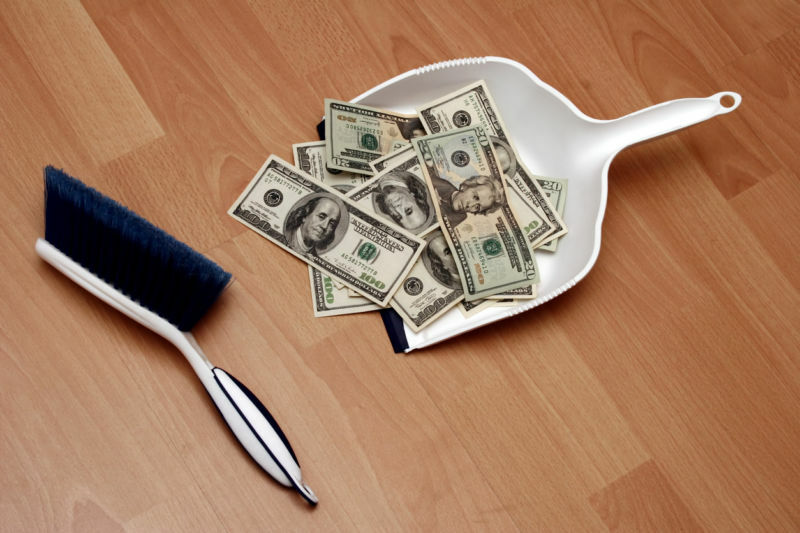 Last month, Brandi Behlke with Edward Jones shared a great piece on spring cleaning your financial environment in her Blog. The other is a piece I found very helpful published in Forbes Magazine that deals more with company files, business plans, etc. 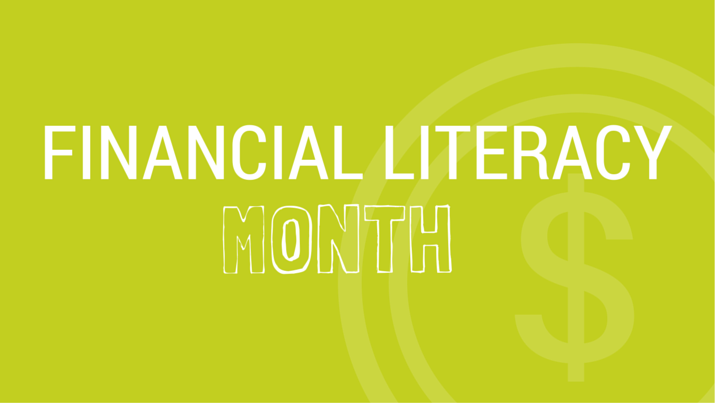 Lastly, as tax filing approaches, the Small Business Association has stepped in to help with its Guide to Paying Taxes as part of its financial literacy toolbox this month. If you are still overwhelmed and understaffed to accomplish these things on your own, don't stress but please check out our member accountants and tax professionals that can help you reach your financial goals for your business and beyond.